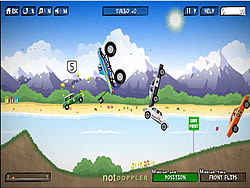 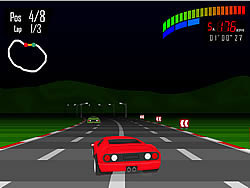 Obstacle Archives - FunGames.com - Play fun free games. 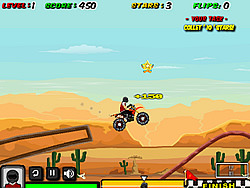 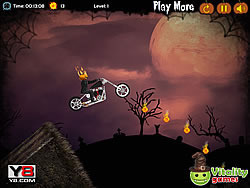 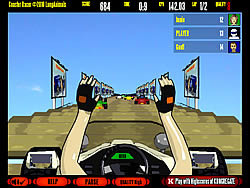 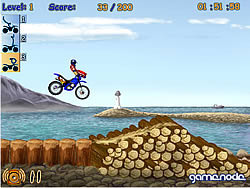 A sweet fun game of performing motorcycle stunts over jumps as you compete on each level for a fun game high score. 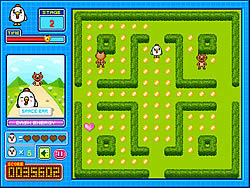 Collect all the coins and avoid the bad wolfs! 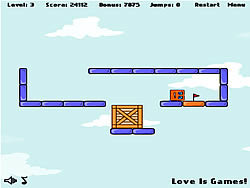 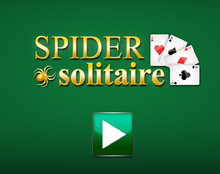 A simple, yet humours fun game that tells you what to do, and rewards you for following directions. 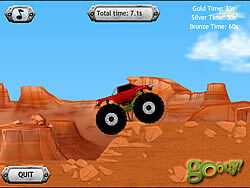 Drive your monster truck and upgrade aspects of it to help you reach the end of each new level.